Providing and encouraging a healthy diet can be a big challenge for busy parents. And in some homes, a child’s diet is non-negotiable because it is so important for health. However, the bottom line is that healthy is better. 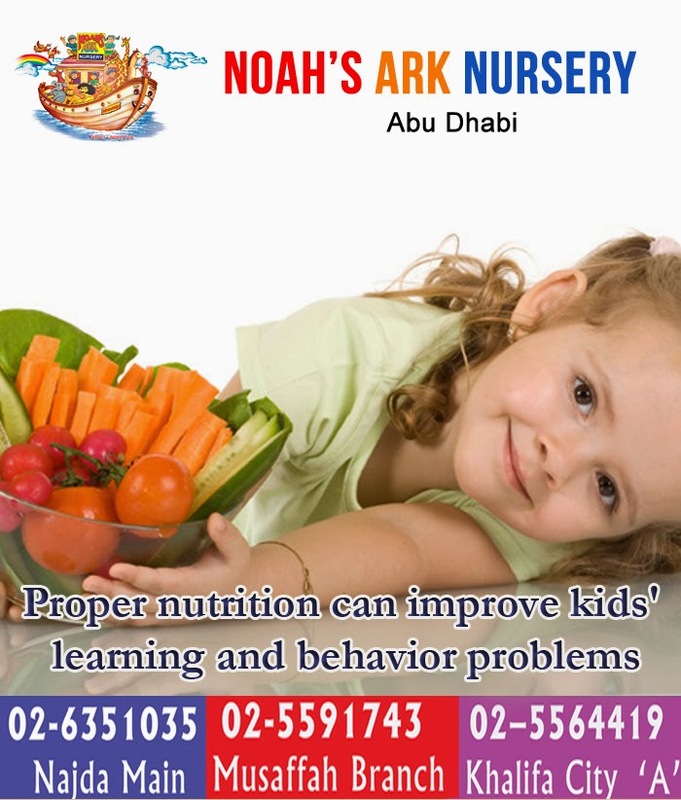 A proper diet and good nutrition can improve learning and behavior problems in children, which is crucial for all kids.